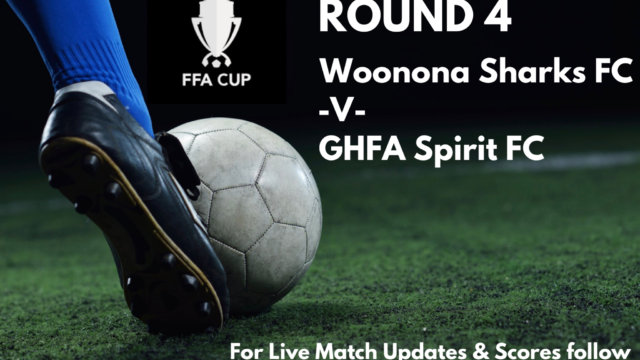 The Woonona Sharks have progressed through to Round 5 of the FFA Cup with a courageous victory over NPL2 side GHFA Spirit Fc. Two goals from Corey Haines-Grose and a goal from Ryan Sutcliffe pushed the Sharks to a three goal advantage just past the hour mark. Spirit Fc replied shortly after with a long range effort to beat an outstretched Ben Wunsch from well outside the 18yard box. 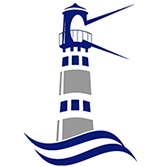 However, the Sharks held on to secure a three goals to one victory advancing into Round 5 of the cup. The draw for Round 5 will be conducted over the coming weeks.